Red, cherry colour, clean and brilliant. 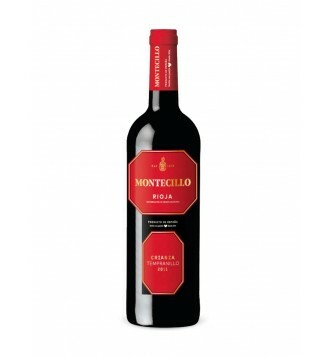 Mature fruit aromas, mainly cherries, interwoven with subtle nuances of oak and liquorice. Good underlying acidity that provides vibrancy. Sweet tannins open out to fruit.